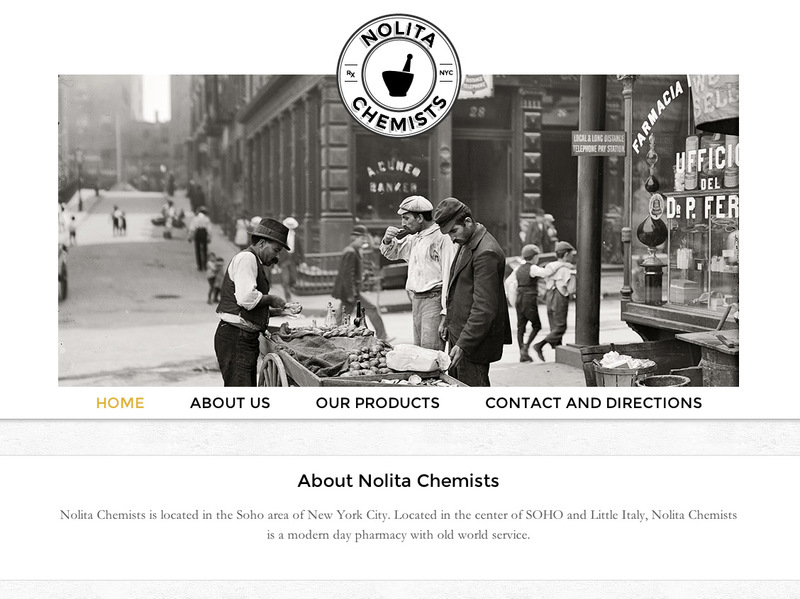 We’re very proud to announce the recent launch of Nolita Chemists, whose new website kicks off a fresh new visual identity and brand. Social Ink worked with Nolita Chemists on both branding and web design and development, creating a logomark and set of branding guidelines to welcome them to the neighborhood. As a small, local drugstore in the Nolita district of lower Manhattan, Nolita Chemists wanted to appeal to both a sense of history as well as a modern sense of specialty goods and personalized service. For more on our work on this branding and web kickoff, see our portfolio entry. Wishing Nolita Chemists success as they build roots and community ties! We are proud to announce the recent launch of the new J.M. Kaplan Fund website, recently launched in August. The site provides a brand new platform for the fund, as they continue their philanthropic work in New York City, and on international projects such as historic preservation in Turkey and environmental work in the northern seas. 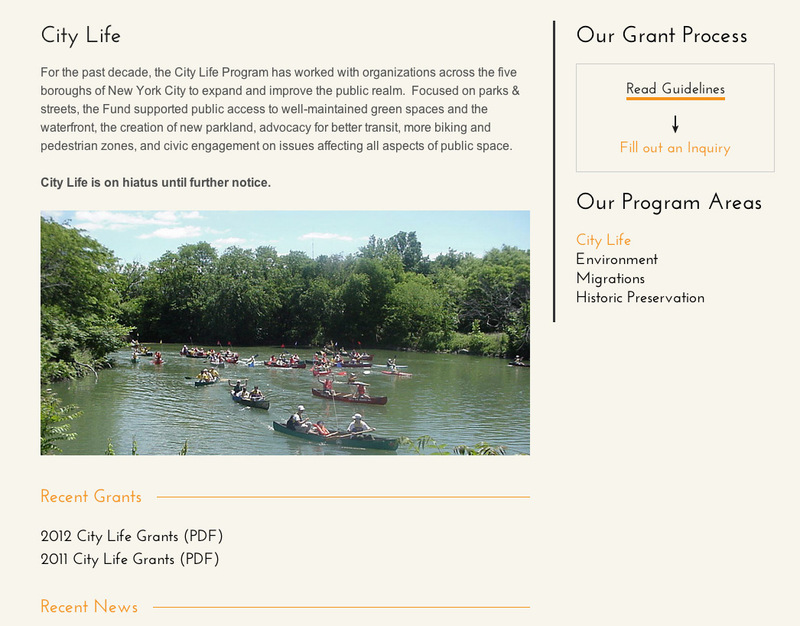 Our work included a transition to a Content Management System (CMS) based site for staff content control, and special areas for program overviews and grant inquiries. For a complete breakdown of our work together, click on over to our Portfolio entry.